Warning! Sorry, property # 580 unavailable now! No need to pick and choose from your wish list here – this one has everything on your list AND you’ll have the added status of owning a fine detached home so no compromises needed! They say location is everything and here you most definitely fulfill that golden rule of real estate with a stellar (we would say primo supremo!) position slap bang in the middle of Grant City. It couldn’t get any better right? Well, yes. Let’s explore inside this beauty! Traditional family values radiate between these walls, you and yours will be nestled in blissful surrounds with space for all, both indoors and out. 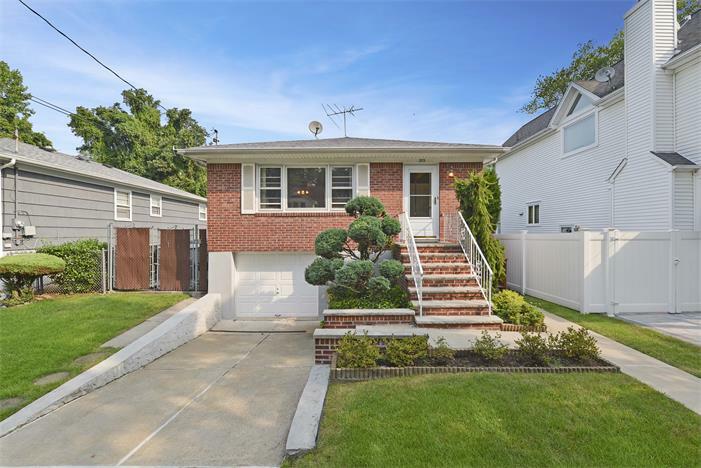 Sit on the porch the old-fashioned and celebrated ‘New York’ (or replace with Staten Island) way and greet your neighbors on this charming little hideaway street, step inside via the entry foyer (with coat closet) to a huge open plan living room with glowing parquet floors. 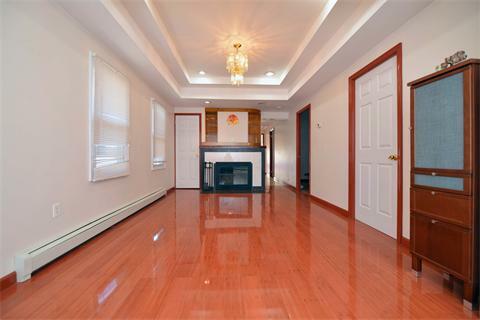 On this living/entertaining level is also a formal dining room perfect from cozy dinners a ‘deux’ or with all family and friends present, a half bath and access to the garden. 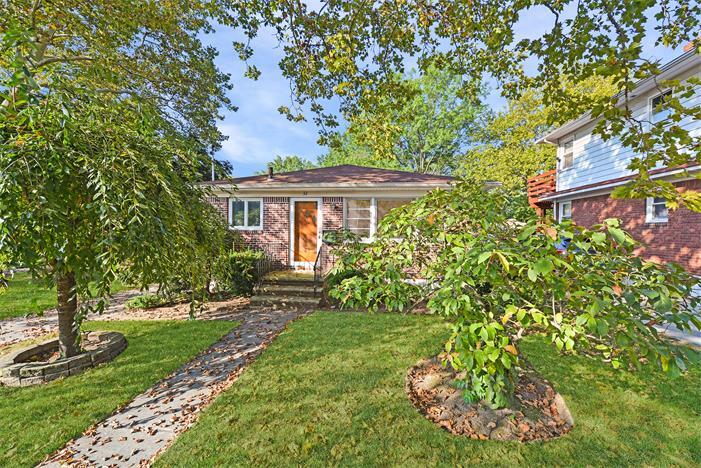 Upstairs reveals three bedrooms with robes and the master has the bonus of partial street views, divine in any season. 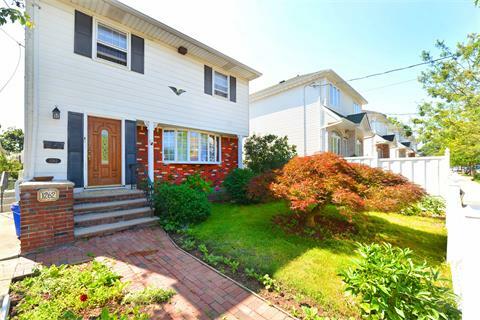 Whether it’s destined for an in-law/au-pair/ or kids retreat the fully renovated, refreshed and renewed self-contained full finished basement will either see you hosting lots of friends or relatives – you decide BUT this is for sure, this home represents quality, prestige and a prime location. Winter, summer, fall, spring…it’s always a great place to live. 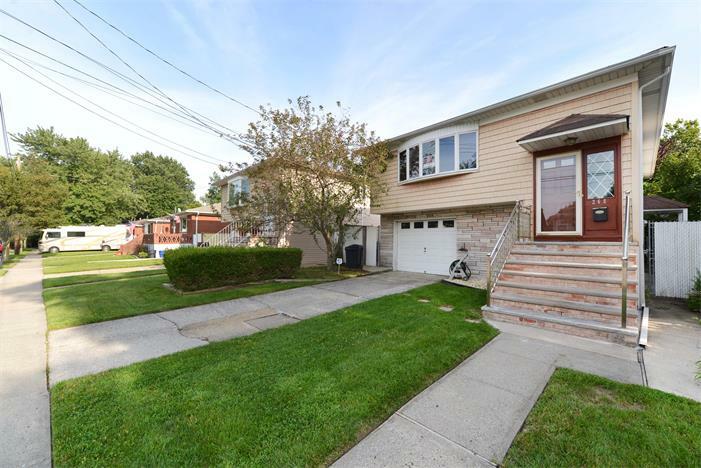 Please call AmeriHomes Realty at 718.676.9670 to schedule a showing.